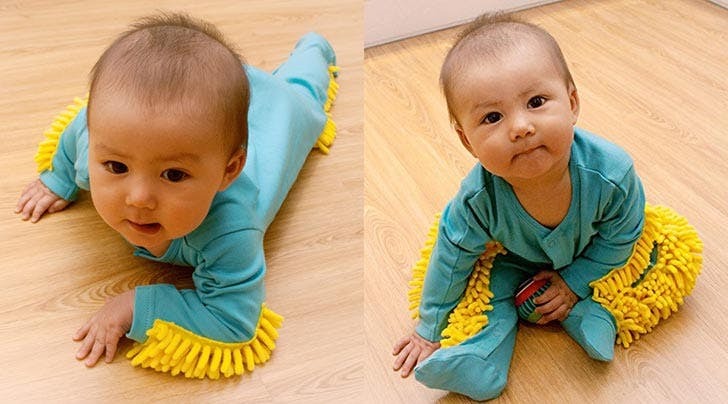 Sometimes the internet delivers brilliant news for exhausted mums and dads, and this is one of those occasions. 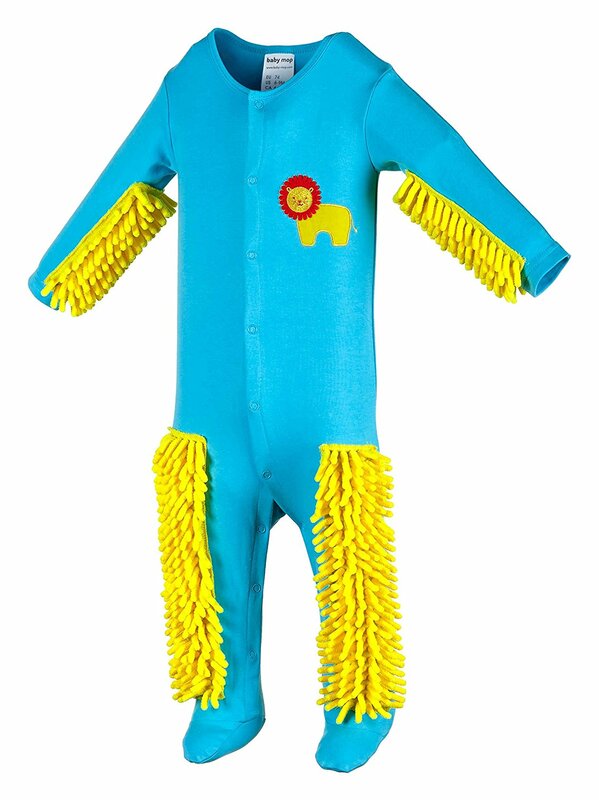 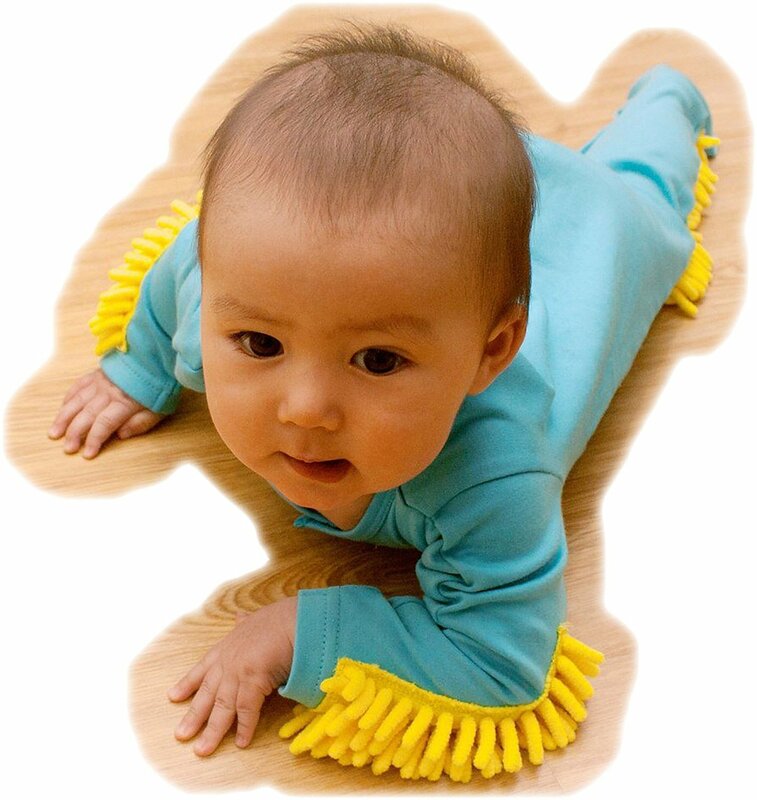 The Baby Mop is here to awaken parents to the possibilities of infant domestic servitude – and its fans say there’s nothing exploitative about it at all. 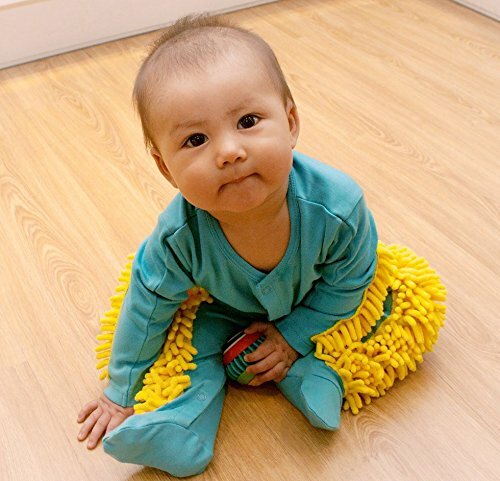 Unusual product expert Kenji Kawakam provides some clear instructions on teaching your baby to mop the floor and honestly, it really does sound quite easy.